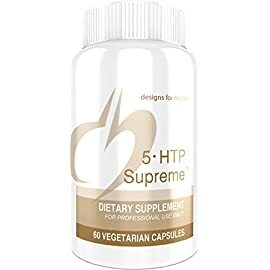 5-HTP (5-hydroxytryptophan) is a naturally occurring amino acid and a metabolic intermediate in the synthesis of neurotransmitters in the brain. 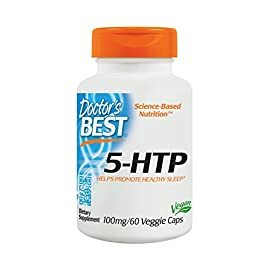 5-HTP levels in the body are associated with the regulation of sleep, mood, appetite, temperature, and pain sensation. 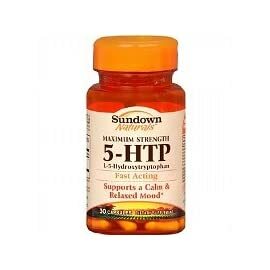 5-HTP has been shown to promote mental and emotional wellbeing and decrease the feeling of anxiety and depression. 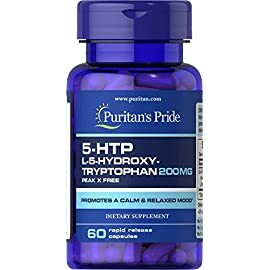 5-HTP (L-5-Hydroxytryptophan) is a naturally occurring metabolite of the essential amino acid tryptophan. 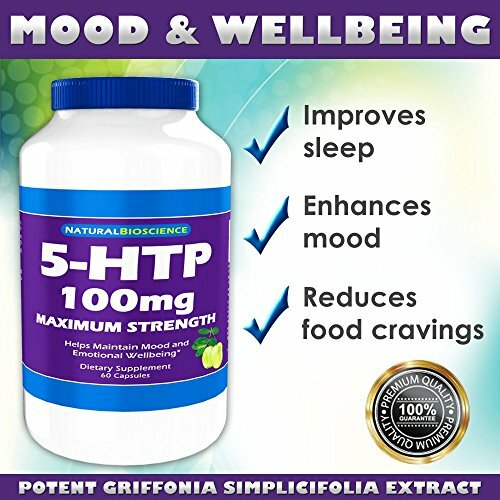 5-HTP is derived from the seeds of the African plant Griffonia simplicifolia. 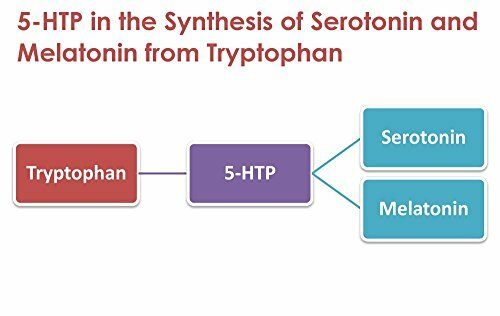 5-HTP is converted to serotonin, a neurotransmitter in the brain. 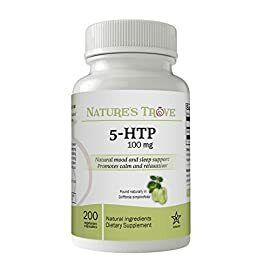 Studies suggest that 5-HTP may positively affect mental and emotional well-being, sleep cycle, and appetite regulation. 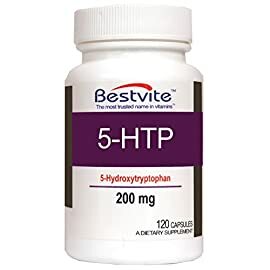 5-HTP has become a popular natural alternative to pharmaceutical antidepressants, but unlike SSRIs and other prescriptions that work on serotonin levels, 5-HTP does not cause unpleasant side effects or create dependence. 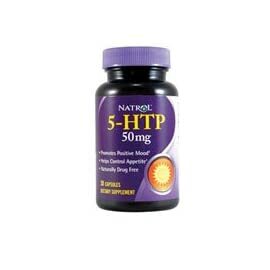 5-HTP is also a precursor of melatonin, the hormone that regulates the body’s circadian rhythm and helps with sleep. 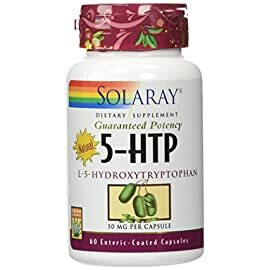 Because normal levels of serotonin promote the feeling of satiety after a meal, 5-HTP can also help control appetite and reduce carbohydrate cravings. 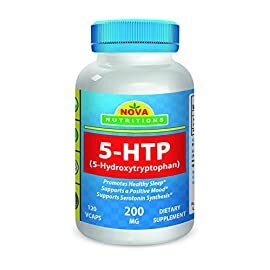 5-HTP is also helpful in the management of chronic pain and fatigue and for reducing recurrent migraines and headache symptoms. 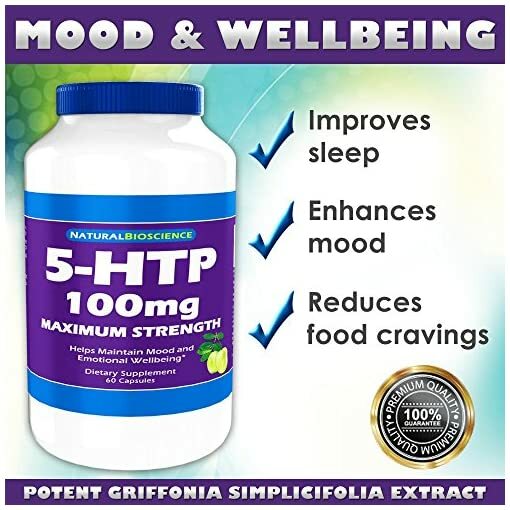 Natural BioScience 5-HTP is extracted from the seeds of the Griffonia simplicifolia plant. 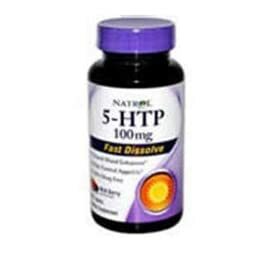 Manufactured in the USA in an FDA registered facility following strict Good Manufacturing Practices (GMP).